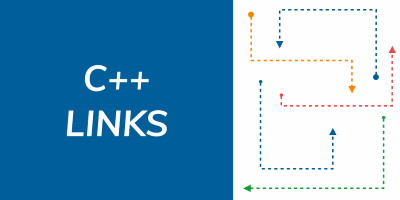 Welcome to new C++ Links - most important and useful articles, podcasts and videos that happen between 12th and 18th of January 2019. 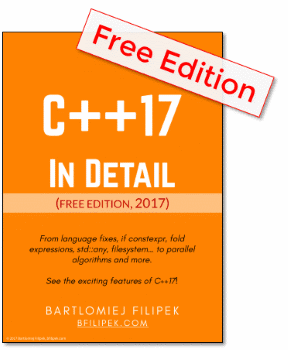 In this week you may find the final answer how to get the size of the file, article describing few examples with Ranges and many more! Jonathan Boccara is showing an interesting example of how to write complicated if-statements expressively.